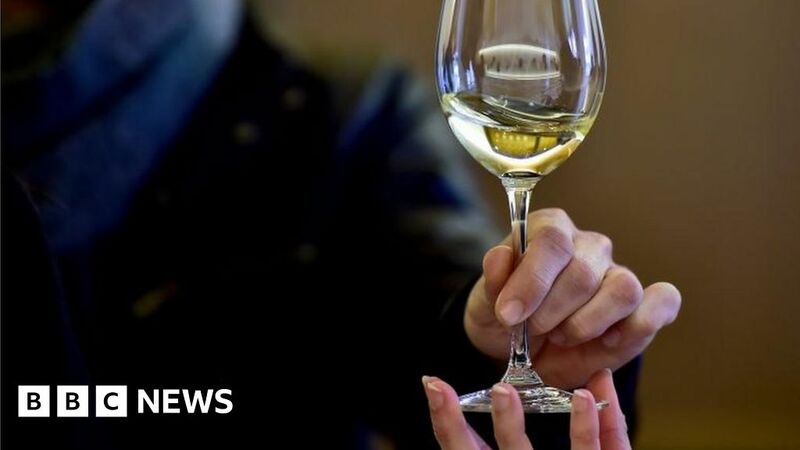 Duty on a bottle of wine has risen on the day after the popular Dry January challenge ended, potentially pushing up the cost of a bottle by 8p. There is better news for beer drinkers, as duty has been frozen, as it has for cider and scotch whisky. The announcement on duties was made by Chancellor Philip Hammond in the Budget in October, but comes into force now. The duty rise for wine, and some high-strength sparkling cider, tracks the Retail Prices Index inflation rate. Inflation charts the rising cost of living and is used as a marker for some benefit and pension increases. Although only a relatively small rise in duty, the impact is often shifted onto prices in the shops for consumers. That will prove a blow to those looking forward to celebrating the end of Dry January with a bottle of wine in the coming evenings. Dry January is a charity campaign which encourages people to stop drinking alcohol for the month. It began in 2013, when just 5,000 people took part, but an estimated 4.2 million Britons said they would participate this year. Can pubs stand many more Dry Januarys? It is unclear how many actually completed the challenge, but stories of successes and failures are trending on social media. It is likely to have affected trade in some pubs and breweries, although the industry responded with special offers on food and a wider range of non-alcoholic drinks which it said had led to a “positive effect on sales”. The Treasury also points out that the cost of beer, wine, and scotch whisky is lower than it would have been if the government had continued with the beer and wine duty escalators in place before 2013 and 2014. The duty change comes on the day that Oddbins off-licence chain fell into administration, putting hundreds of jobs at risk.